Huge price reduction!! 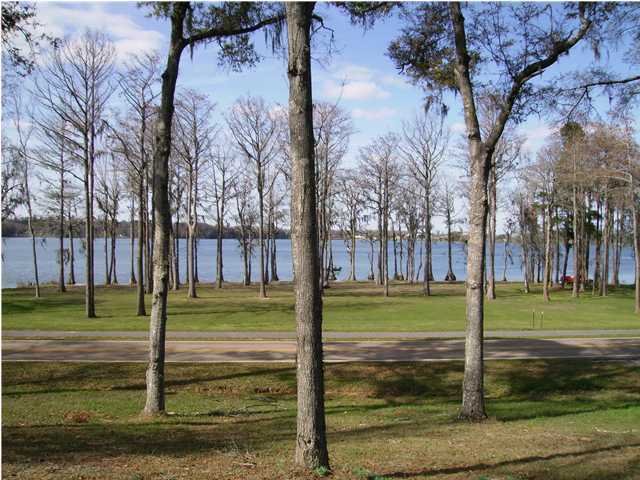 Don't miss this rare opportunity to own 165 feet of beautiful lakefront property on Lake Jackson. This gorgeous home site has large bald cypress, red maples, sweet gum trees and a white sandy beach. 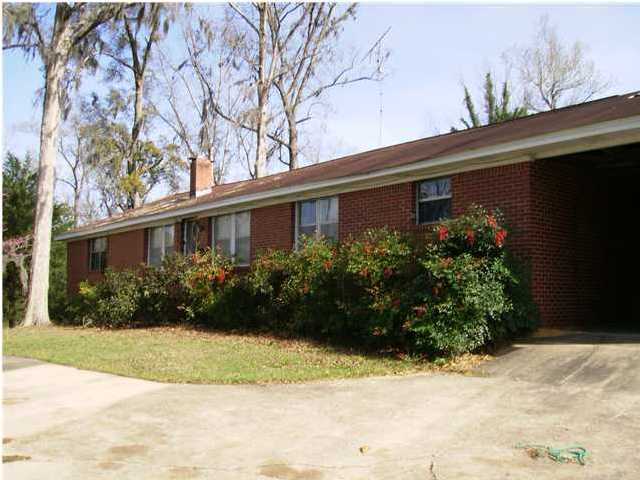 This property may be purchased with an additional 3 plus acres across the street with home for $334,900. 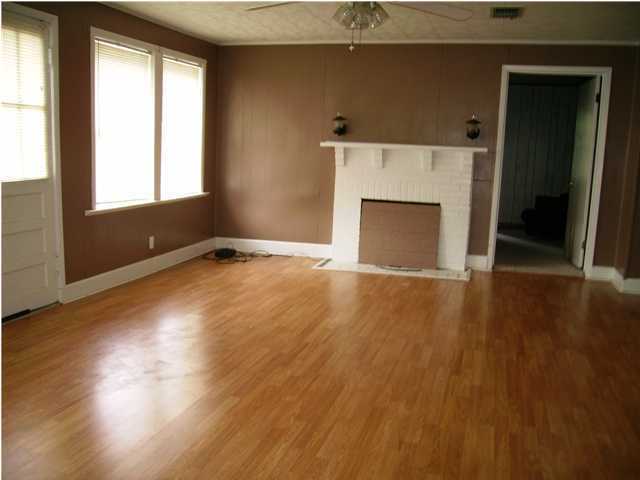 Enjoy various sports including fishing, boating, swimming and water skiing in your own back yard. Lake Jackson is approximately 540 acres and is the largest natural lake in the state of Alabama. It is the home to Florala State Park with 3 miles of paved walking trails around the lake.